Here are some of the complaints that conservatives have made against President Obama, and how Ronald Reagan was way better than NOBAMA in every single way. 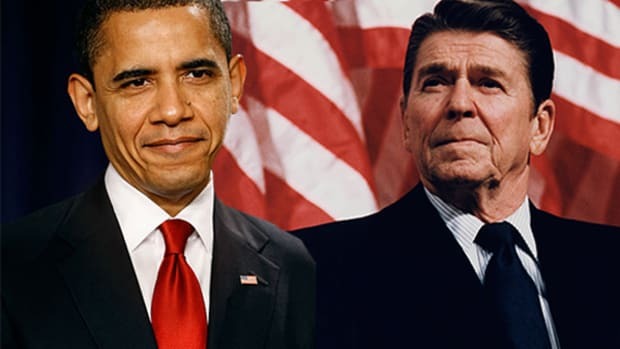 As happens from time to time, the late Ronald Reagan was trotted out the other day to show just how much better he was than our current President, but since history is hard for conservatives, we&apos;ve put together a handy guide to some of the ways Ronald Reagan was WAY better than Barack Obama (and by better, we mean much worse). Earlier this week, we learned that while Obama attended fundraisers during crises involving an airliner shot down by a Russian missile and a violent conflagration in the Middle East, Reagan stayed on his vacation through an airliner shot down by a Russian missile and a violent conflagration in the Middle East, and a hurricane that killed 21 Americans, while also leaving his ranch to do fundraisers. 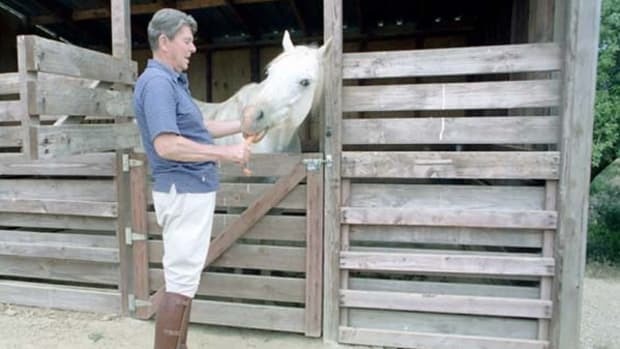 That&apos;s at least a 4-2 advantage for Reagan, because that&apos;s just math. It doesn&apos;t end there, though. Here are some of the complaints that conservatives have made against President Obama, and how Ronald Reagan was way better than NOBAMA in every single way. 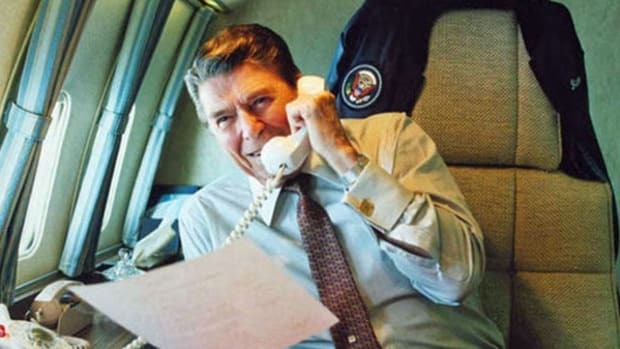 Conservatives are constantly complaining and starting tea party movements over Obama&apos;s explosion of the federal budget deficit, but he&apos;s got nothing on Ronald Reagan. 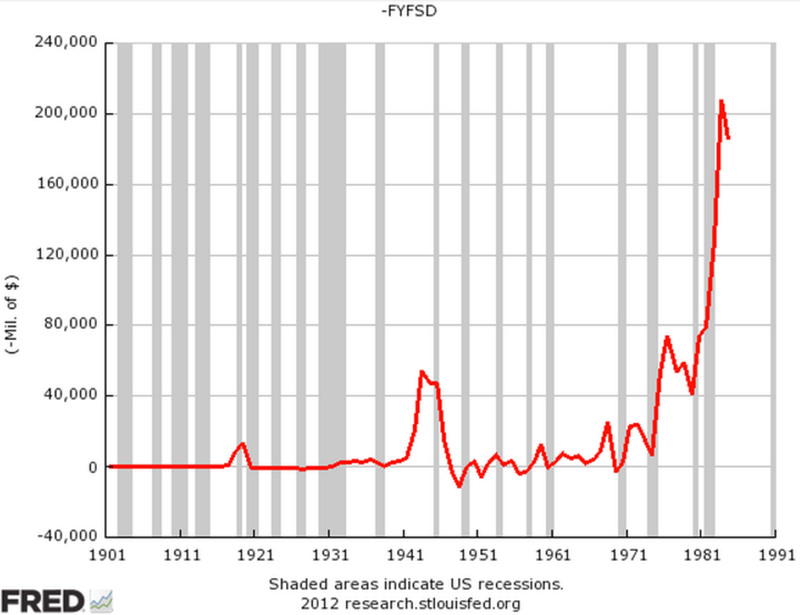 The federal budget deficit has actually been falling for five consecutive years, while under Reagan, it tripled. 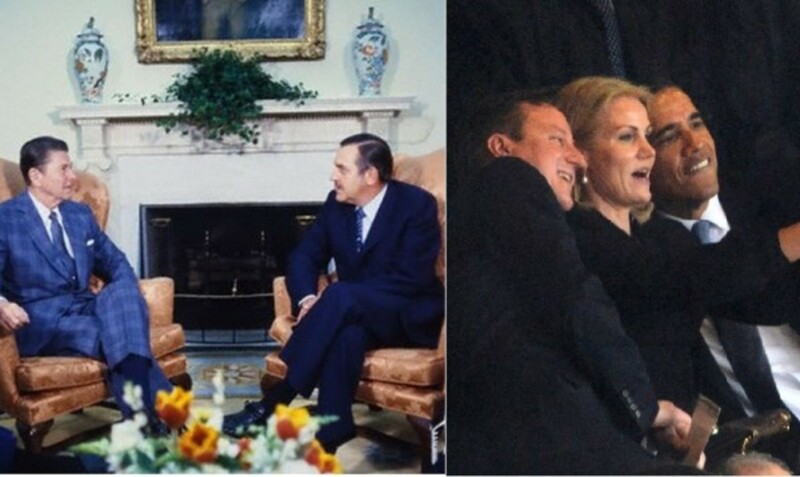 Obama only has one wife. 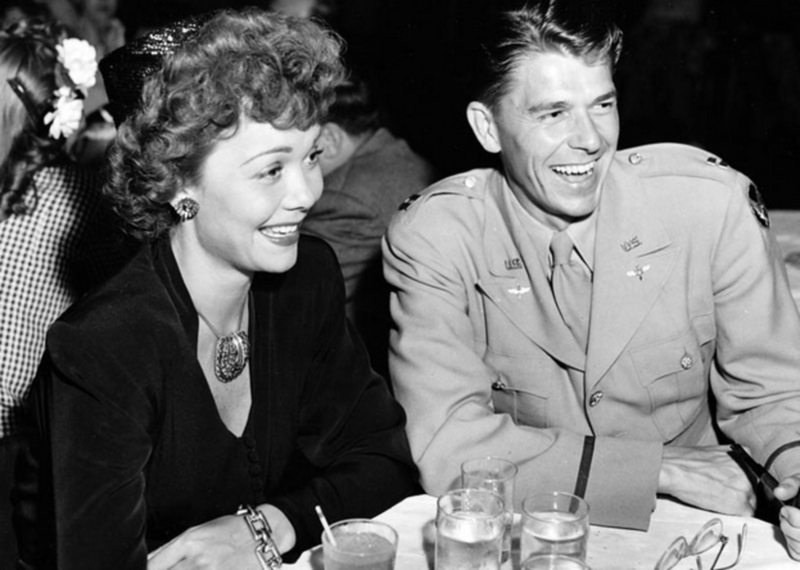 Ronald Reagan had two. That&apos;s twice as many. 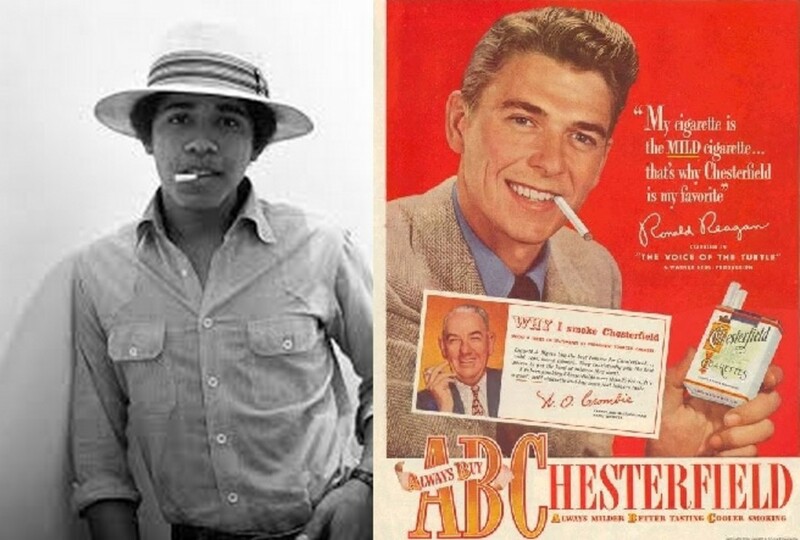 While Obama was busy setting a terrible example for children by once having smoked cigarettes (Marlboros, not Newports), Ronald Reagan taught kids about capitalism by being a paid spokesman for cigarettes. 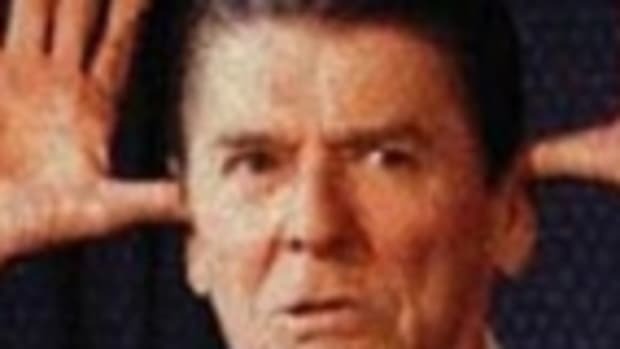 As then-Clinton campaign strategist Mark Penn would never ever think of mentioning, Barack Obama admits he tried cocaine in his youth, but Ronald Reagan "blows" him away in that department, having funded Nicaraguan "freedom fighters" who ran through more white powder than Warren Miller&apos;s cameraman. 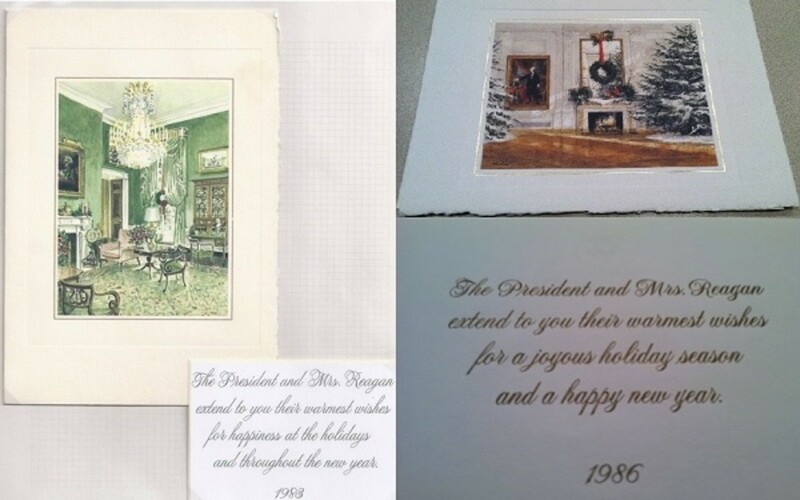 Conservatives have kept a stern watch on Obama&apos;s every attempt to destroy Christmas, but as president, Reagan was all about the War on Christmas, displeasing Jesus year after year with "holiday" cards like these. 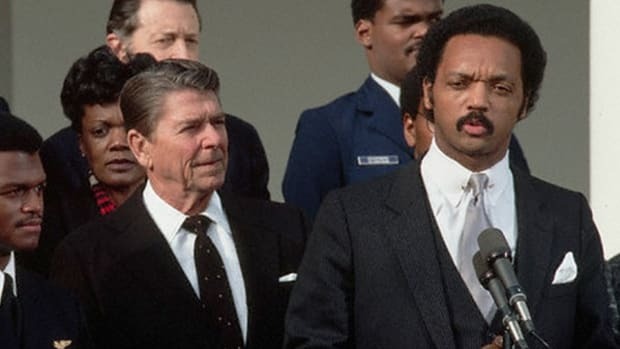 We all remember how President Obama completely ruined Nelson Mandela&apos;s memorial by taking a "selfie," but Ronald Reagan didn&apos;t wait until Nelson Mandela was dead to oppose sanctions against the Apartheid government that imprisoned him. 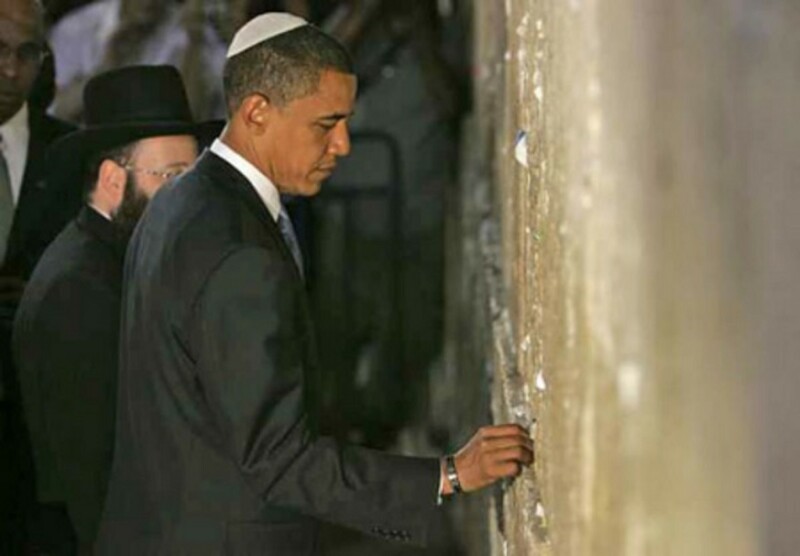 During the 2012 presidential campaign, patriotic conservatives rightly ran ads against President Obama for never having visited Israel (well, he actually had visited Israel, just not as president), and President Barack Hussein Obama didn&apos;t even get around to visiting Israel again until March of 2013, like, four years into his presidency! Ol&apos; Dutch has NOBAMA beat, though, because he is Lou Gehrig to the Cal Ripken, Jr. power when it comes to not visiting Israel, which he never ever did. 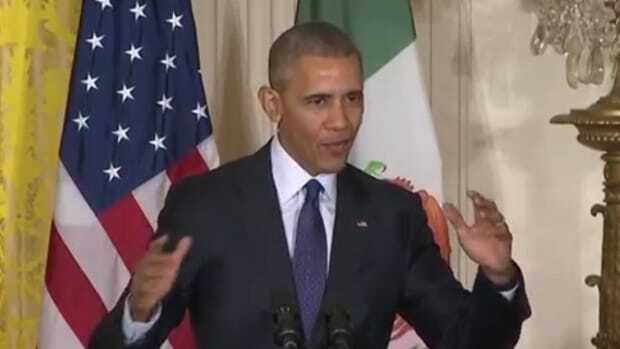 8) Refusal to Call Deadly Attack an "Act of Terror"
As any good Republican will tell you, President Obama flatly refused to call the September 11, 2012 attack on Benghazi an act of terror. Well, okay, except for the every time he spoke about it the day after it happened, and the day after that, and so on, but I take their point. It is really, really important to call an act of terror an "act of terror," and only a traitorous Mooslim dictator would fail to do so after a deadly attack that killed Americans. Or seem to fail to do so. So, not only did Obama not call Benghazi an "act of terror" (except in English, over and over again), conservatives will also tell you that it took over a year for the U.S. to arrest the mastermind, even though he was out sipping fruit smoothies with reporters the whole time. 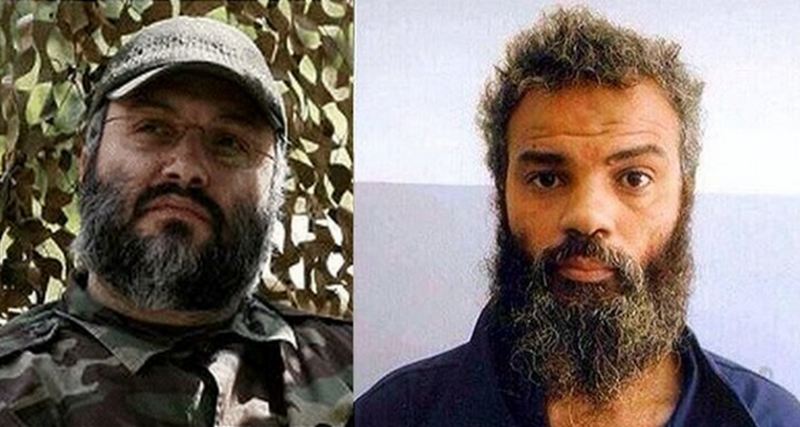 Like the Obama administration, Reagan&apos;s Justice Department indicted the mastermind of the Beirut barracks bombing, but unlike Obama, who took over a year to capture Ahmed Abu Khattala, Reagan swooped in and brought Imad Mughniyah to justice on the Eleventieth of Nevervember. Mughniyah died of natural (for a terrorist) causes in February of 2008, when he was blown up by an alleged Mossad car bomb. 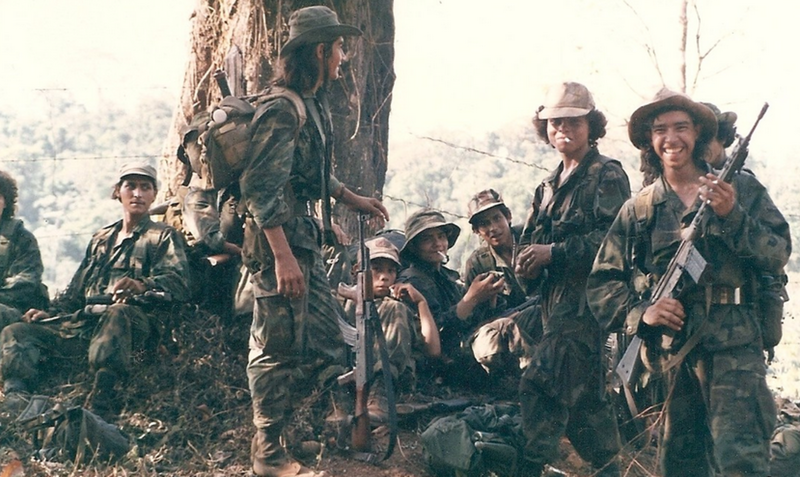 However, shortly after the attack on the barracks, American intelligence agencies figured out where the attacks were launched from, and planned a strike on the base... and then called it off. A few months later, Reagan withdrew all troops from Lebanon. See, I knew you Obamabots were going to bring this guy up. 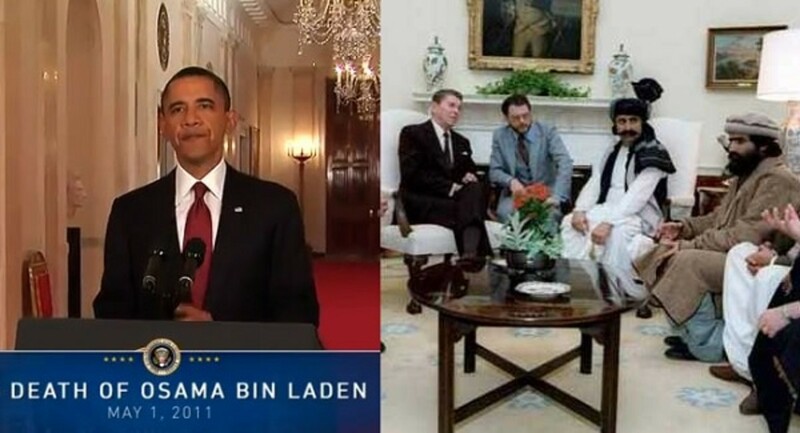 Sure, Obama killed bin Laden, but it was Reagan who armed the Mujahideen in Afghanistan, out of which the Taliban emerged, which then gave bin Laden safe haven to launch terrorist attacks against the United States. 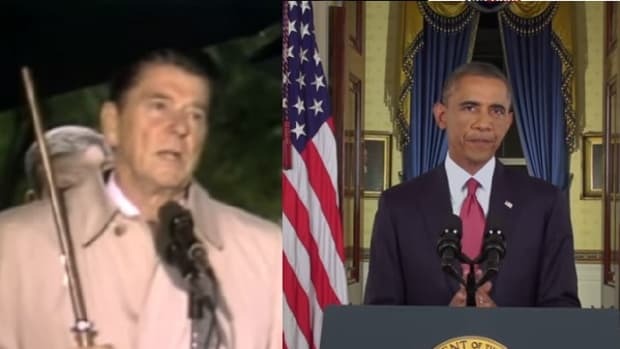 Without Ronald Reagan, Obama could never have killed bin Laden.